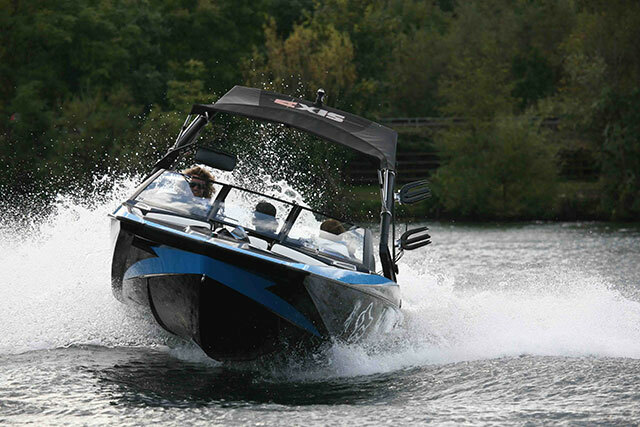 Here is my pick of the top new power boats for 2013... well three of them, anyway! 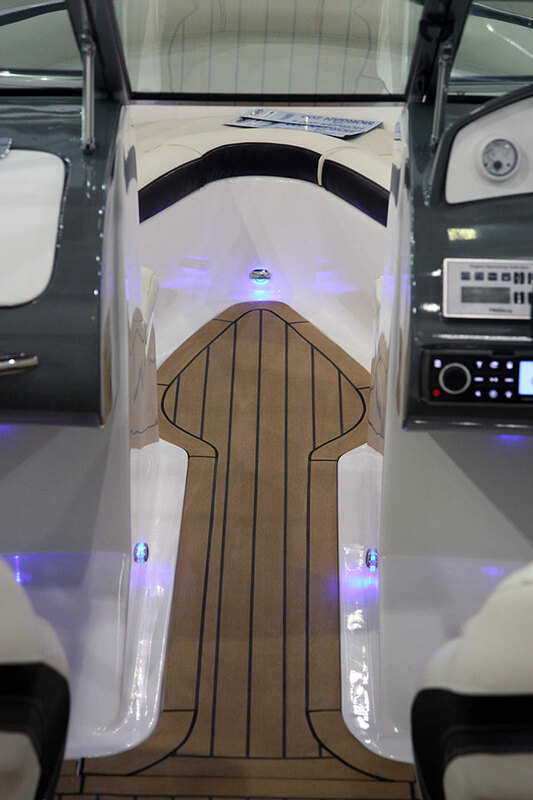 Despite substantial advances in building materials and construction technologies over recent years, there are still a great many of us whose idea of the perfect boat begins and ends with a Riva. 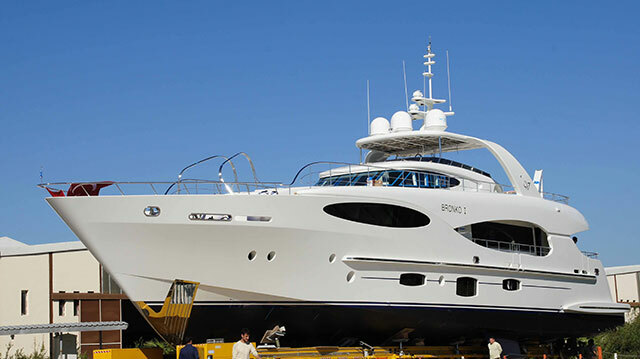 The price of a new craft from that most illustrious of Italian boatyards, however, is a bit challenging - so how about looking across the Atlantic for a more realistically priced alternative? 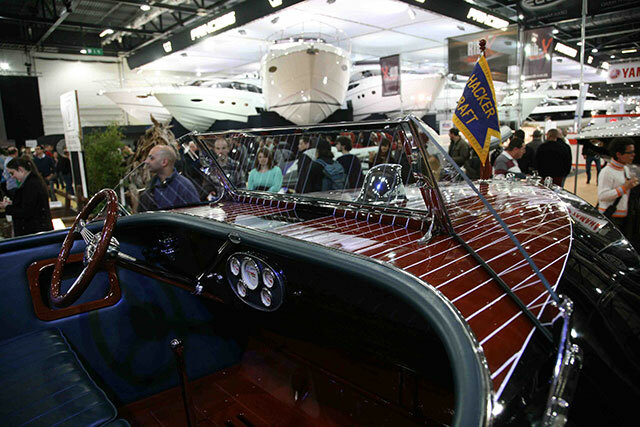 The Hacker Boat Company (named after founder, John Ludwig Hacker) was established in Detroit in 1908 and while its designs are often credited with influencing the shape and format of the modern American runabout, its own craft still possess a very traditional artisan flavour. Hand-crafted from the finest mahogany on the basis of John Hacker’s own design plans, a modern Hacker Craft still looks like the classic original of the 1920s - but below the waterline, modern epoxies are layered between each of the three mahogany planking layers to create what the company calls a ‘dry bottom’, which is extremely strong and (compared to the hulls of yesteryear) extremely low-maintenance. Small wonder then that each new Hacker-Craft comes with a ten-year hull warranty. 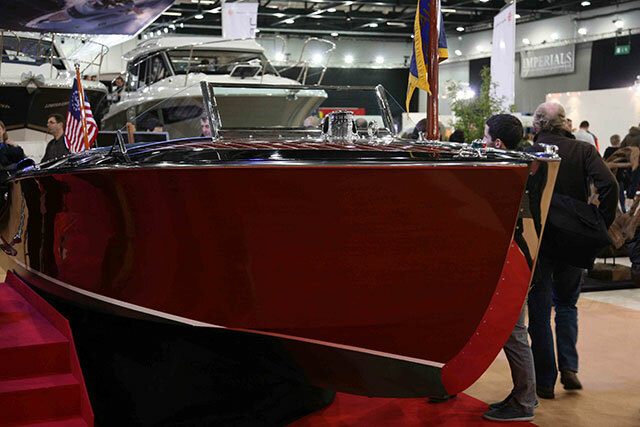 Of course here in the UK, we have not previously heard a great deal about these boats, but now that Hacker Craft has made its European debut at the London Boat Show, that looks set to change. 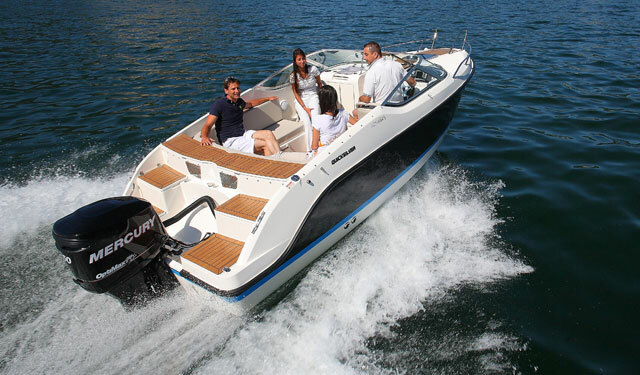 Imported by the forward-thinking chaps at Gibbs Marine, the delectable 26 Sportabout is designed (as the name suggests) to be a meeting point for the elegance of the traditional Runabout and the visceral thrills of the Sports Boat. 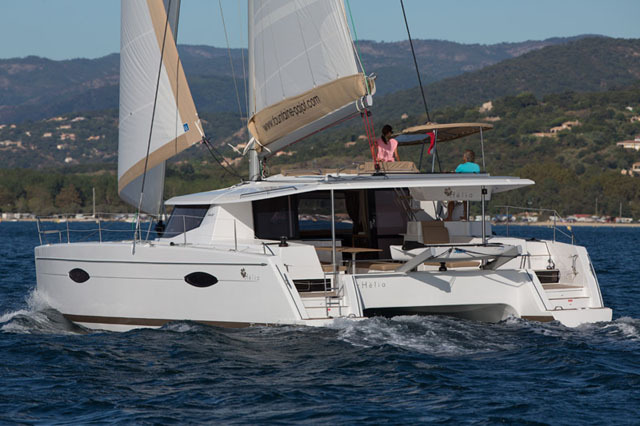 To that end, you get a Mediterranean transom design with a broad and easily accessible swim platform, plus a great many customising options. 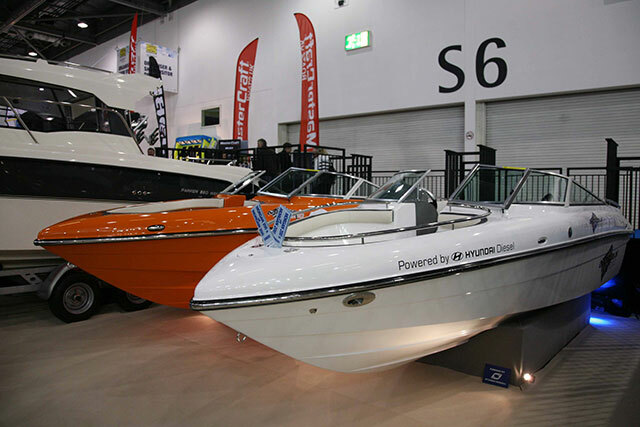 There is a slightly longer and heavier 26 Runabout model for £10,000 more and a slightly smaller, lighter 24 Runabout for £5,000 less. But what we have here is a sports runabout with practical family credentials and credible touring ability. 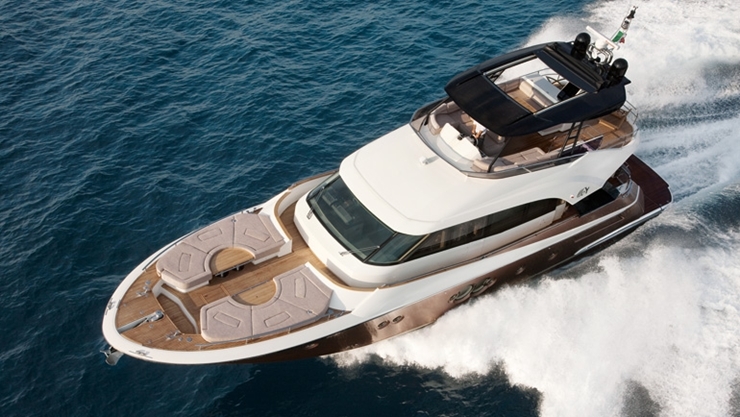 If you want a lifetime of boating, with rock solid residuals and the kind of elegance that transcends the fickle vagaries of fashion, it’s tough to beat. 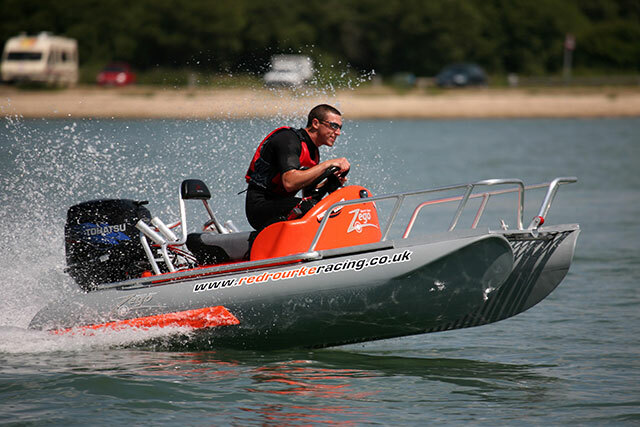 Here on home shores, Morgan Powerboats, owned and built by Seahawk Workboats in Plymouth, is beginning to expand its fleet. 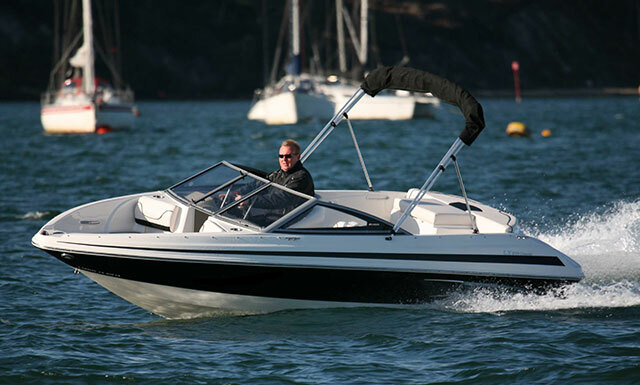 With the bedrock of the critically acclaimed 260 Sports Cruiser already safely in hand, the more recent 20-foot bow rider is now available in two forms - the affordable, petrol-powered 200 and the more highly specified, diesel-powered 200S. So what are we to make of a 20-foot diesel-powered bow rider? Well certainly, with the loss of duty-free diesel in the UK, the appeal of inboard diesels is much less obvious than it once was, but modern diesels do retain plenty of merit even on small boats. They offer lots of low-end torque and (if well looked after) astonishing levels of reliability. 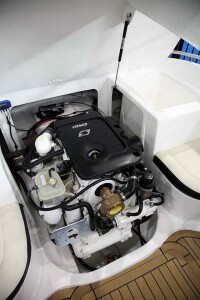 Marine diesel is also much more readily available than petrol and enjoys obvious safety benefits in terms of on board storage - and when you get underway, a well-matched diesel engine also tends to provide excellent economy, reducing running costs and expanding your range on a single tank. It’s a formidable array of talents and happily, the Hyundai SeasAll D170 unit on the 200S brings all these traditional diesel merits very much to the fore. According to Seahawk’s own figures, you can expect a fuel flow rate of just 30 litres per hour at wide open throttle, with 37 knots on the clock. Even accounting for a 10% safety margin in the 127-litre tank, that equates to a very decent useable range of 140 nautical miles - and a great deal more if you choose to drive at a more sensible cruising speed. In short, the 200s is a very good-looking package, but if you want to save a bit of money, the more basic petrol-engined 200 might prove even more tempting. It lacks the big stainless grab rails, the LED deck lights and some of the other non-essential elements of the ‘S’ model’s pleasantly glittering spec. But it is based around the same hull - and with the 220hp MerCruiser 4.3 nestling in the engine bay, not only is it capable of 11 knots more at wide-open throttle, but it costs an astonishing £13,000 less to buy. 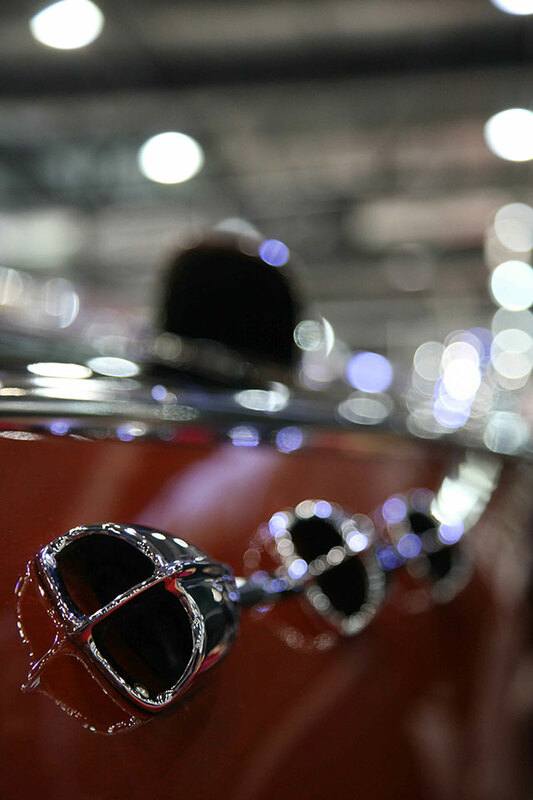 Whichever model you favour, Morgan’s new 200 looks set to do very well in 2013. 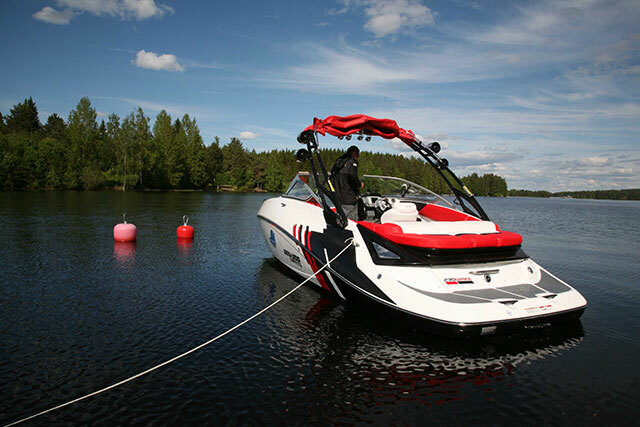 After a century of building boats, Larson Boats enjoys great popularity among small powerboating fans - and here, in the form of its Anniversary model, the builder’s know-how is powerfully evident. In addition to a curved bank of Faria analogue dials, you get a delightful ‘Custom’ wooden wheel that wouldn’t look out of place in the cockpit of 007’s Aston Martin DB5. The firm, ribbed cushions are equally lovely and the colourways are also suitably traditional, with two-tone internals and a choice of either tan or dark blue for the hull accents. The stern ladder, drinks holders and grab handles are all stainless steel and the integrated GRP deck is attractively trimmed with snap-in carpet and sporadic splashes of teak-style mat. And while the retro style walk-through screen and the horn with stainless steel grill are equally apt on a boat of this deliberately classical nature, the designers have by no means neglected the more modern accessories. 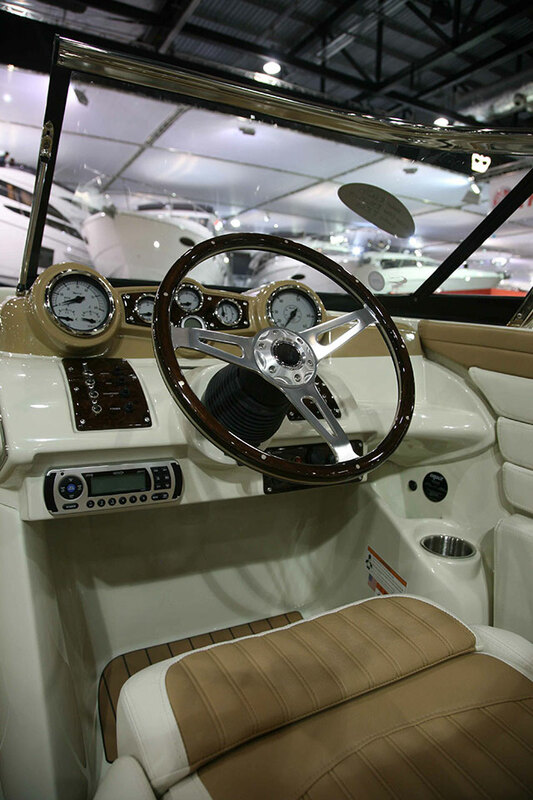 In addition to the 12V outlet at the helm, you get a depth gauge, interior courtesy lights and a stereo with four speakers and an MP3 adapter. You can even up the ante with the ‘Premium Sound System’ package, which includes Bluetooth, an amplifier, a subwoofer, a dual battery switch and four illuminated speakers. 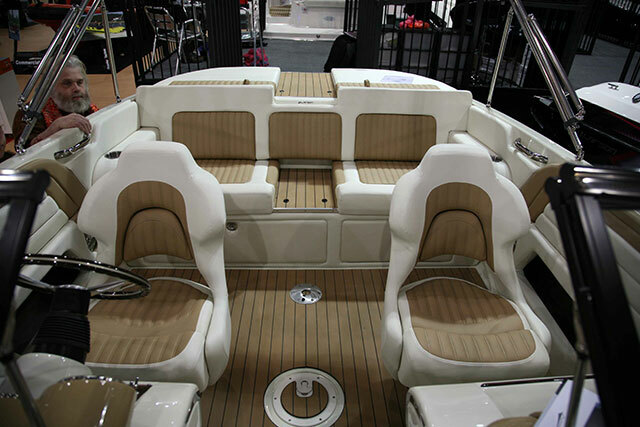 Throw in the optional wakeboard tower, bimini, docking lights and freshwater tank with transom shower and you have a platform that is every bit as versatile for the modern family boater as it is for the nostalgic power fan. 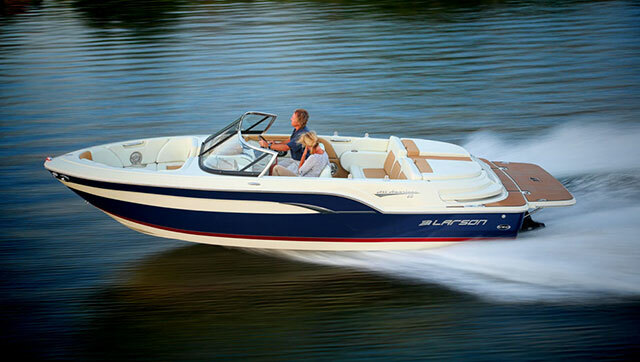 See also Larson Group Rolls Out 11 New Models for 2013. For a video of the Larson 23, see Larson all-American Video From Miami Boat Show.